He’s got one of the most responsible jobs, if not the most responsible job in the world. Santa Claus spends all of the rest of the year building up to Christmas Eve, the weeks before packed with loading up his sleigh, so that he knows where all the presents are and can get to them easily when he arrives at their destination, then quickly whizz off to his next stop. And when he does arrive at someone’s house, he has to quickly be able to find what he’s looking for, reach it without disturbing the other piles of gifts, and place them neatly where the children will expect to find them on Christmas Day morning. So really, his job isn’t that different from that facing mum and/or dad when they’re filling the car with everything the whole family needs before they head off on a big holiday. In this article, we’re going to help Father Christmas with an imaginary mission to replace his reindeer and sleigh, and suggest a variety of vehicles which we think he should take for a test drive. We’ll suggest why we think they should be on his list - so maybe his elves will take note, and pop one beside the tree for him as a reward for all his hard work for yet another year! You might think this to be an unusual choice, but bear with us: the lairy Type-R model has an ace up its sleeve in the form of a well-proportioned 487-litre boot space (that’s more than a Golf or a Focus). And the rear ‘magic’ seats will fold completely flat, meaning there’s nothing to impinge on that room. 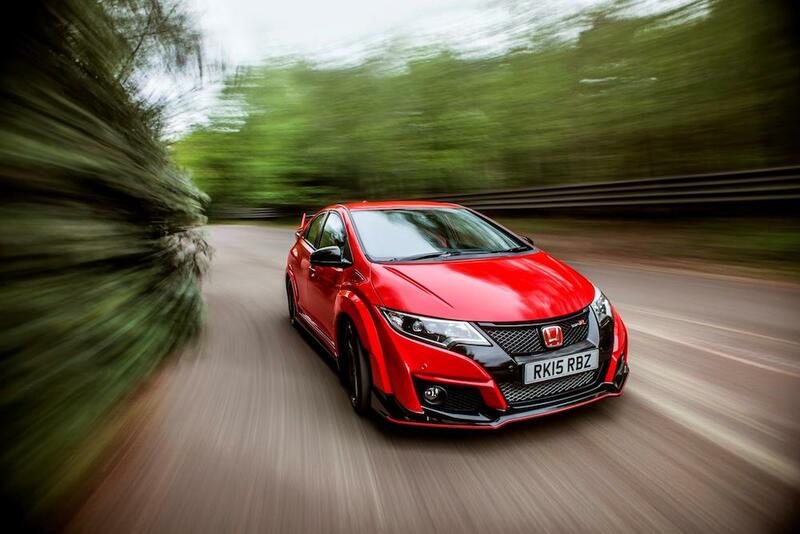 If the man in red finds himself pressed for time, then the Type R will certainly help him get the job done. The “turbocharged 2.0-litre petrol delivers outrageous acceleration; it’s one of the fastest hot hatches around,” according to What Car? And among Santa’s delivery crew, no one’s quicker off the mark than Dasher, so this is a perfect match. 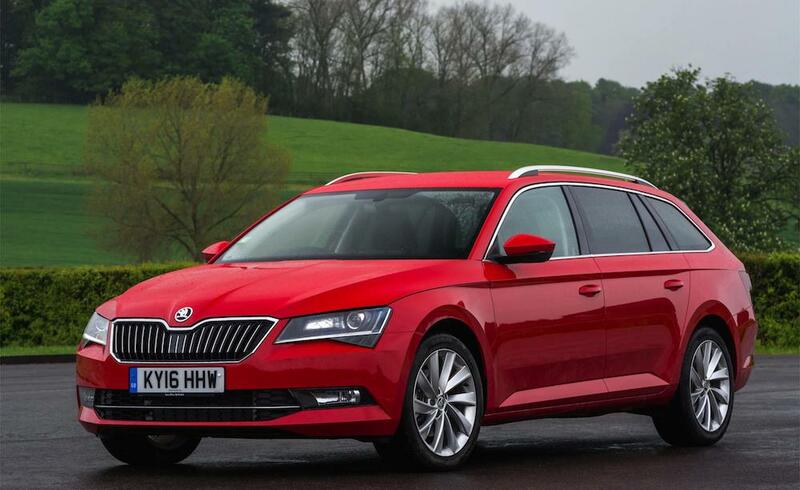 Combining comfort for the man in the red suit - important when he’s got so many miles to cover - with masses of space for those delivery jobs, the estate version of Skoda’s luxury executive car has lots to recommend it. 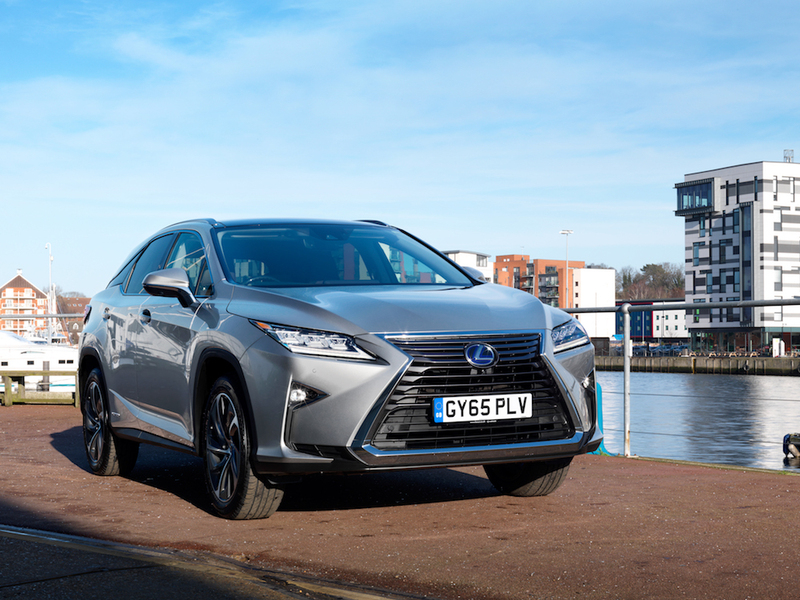 It got a hard-to-beat 4.9 stars out of five from the testers at Carbuyer.co.uk, who awarded it top marks for practicality and its amount of boot space. Reviewer Paul Ryan from Falkirk, central Scotland, also pointed to a major plus point for the Superb: “It sits much higher than the [Mercedes] E-Class so it's really close to a 4x4 hybrid in driving potion without compromising on handling.” And we reckon Santa would really appreciate that when he’s darting between traffic in a big city. That makes it the automotive equivalent of Prancer, who glides easily through the air and can always be depended on to deliver. Lithe and beautifully sculpted to enable him to move through the air with the greatest of ease, this reindeer would need something equally easy on the eye as his replacement. 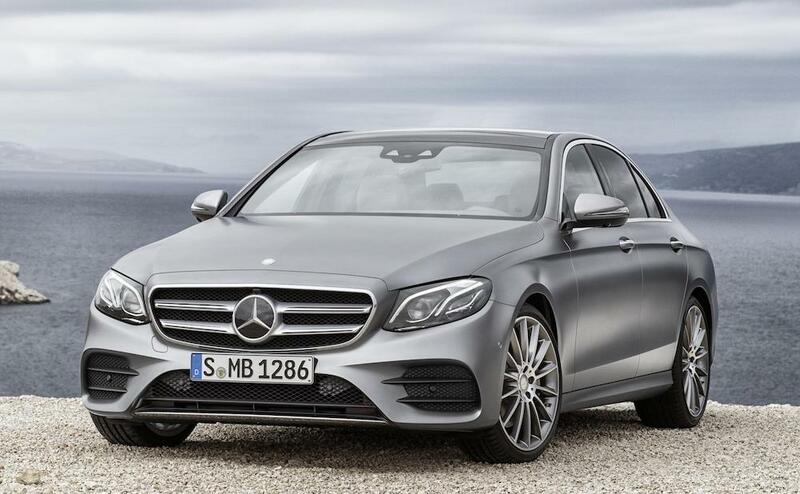 So one of the top candidates to replace such a smooth mover has to be this Merc. It’s one of the most streamlined cars you can buy, which means the man in red won’t end up red-faced at the pumps because it’ll be an impressively economical performer. His confident, strong personality marks out this reindeer. He’s happy being the centre of attention and shaking things up with sometimes unexpected outbursts. But his aim is never anything less than 100 per cent true, so he always gets what he wants. The same often applies to many drivers of BMWs. 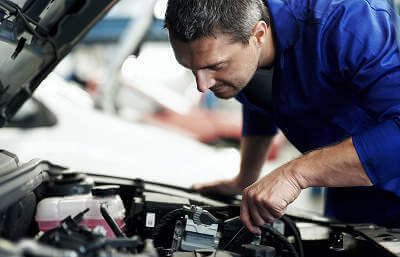 They’ll spend years working their way towards the day when they can attain the car they’ve always wanted - and when they get it, they like letting everyone know about it. 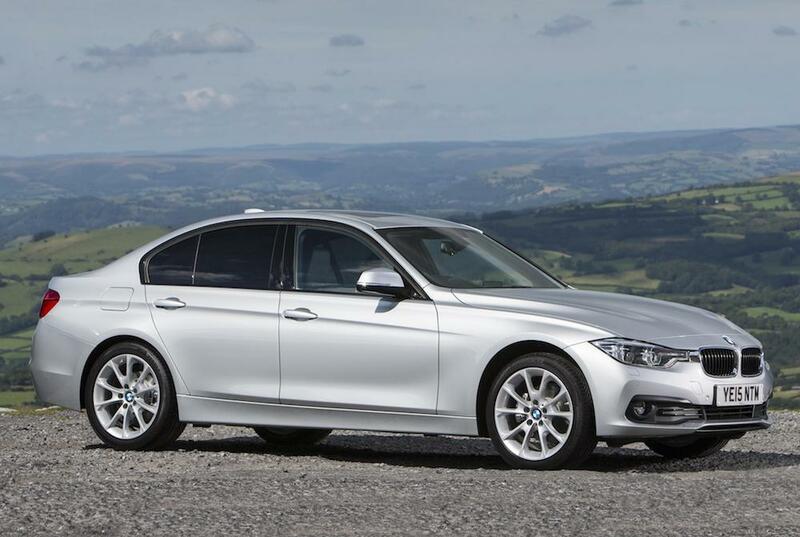 The latest 3 Series handles really well, and now in its sixth generation, it’s a favourite among drivers whose cars are a true extension of their job and lifestyle. Think that every car’s estate variant leaves the hatchback model in the shade when it comes to boot space? Think again. Owners who opt for the shorter Mondeo only pay a proportionately measly penalty of 48 cubic metres of boot space. So Santa could quite feasibly go about his present-delivery duties in a Mondeo hatchback. 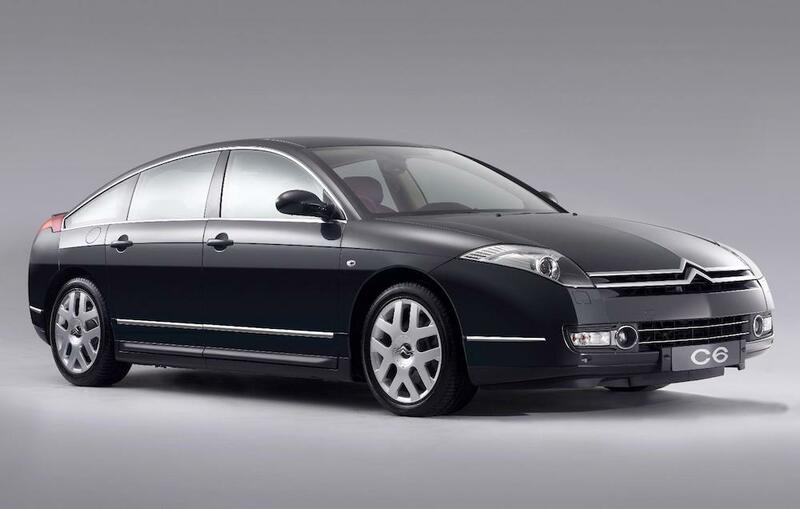 Auto Express also rates its cruising ability, so it’ll leave him relaxed while he eats up the miles between stop-offs. And as a reindeer replacement, that makes it ideally fitted to slip into the reins of Blitzen, who’s always ready, and likes the idea of being a bit of a dark horse, carrying out his work with minimum fuss. Moving over into true SUV territory, we reckon Santa could replace one of his reindeer with this impressive load-carrier. 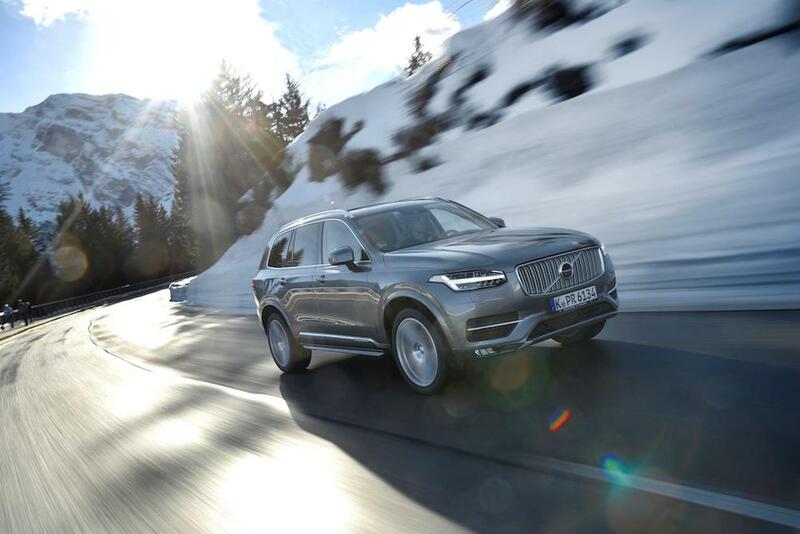 He’s sure to appreciate the Scandinavian flavour of the luxuries and safety features on offer, such as on-demand four-wheel drive, which will be guaranteed to keep him on the move through any slippery conditions. With even more rear space than a Land Rover Discovery Sport, it’s also good for the kind of multi-drop runs which are Father Christmas’s forte. Creative yet mercurial, and never happier than when he’s allowed to go his own way, this deer isn’t swayed by fashion developments or fads. He’ll expect others to either love or loathe him, and won’t change himself or his opinions. And his choice of wheels is a big, limo-like motor which he picked up because, when compared with its mainly German competitors, it was an absolute steal. Yet there are lots of technological innovations, such as parking sensors and heated seats to make him feel safe and pampered. There’s also been, neither now nor in the past, little else like it on the road. She’s proud to be the only female member of the festive delivery team, but has earned her place among the reindeer elite through being able to prove, time and again, that she can match the boys when it comes to having the stamina to keep up. So it’s no surprise that Santa lined up this little Japanese sports car when he was looking for her ideal replacement. 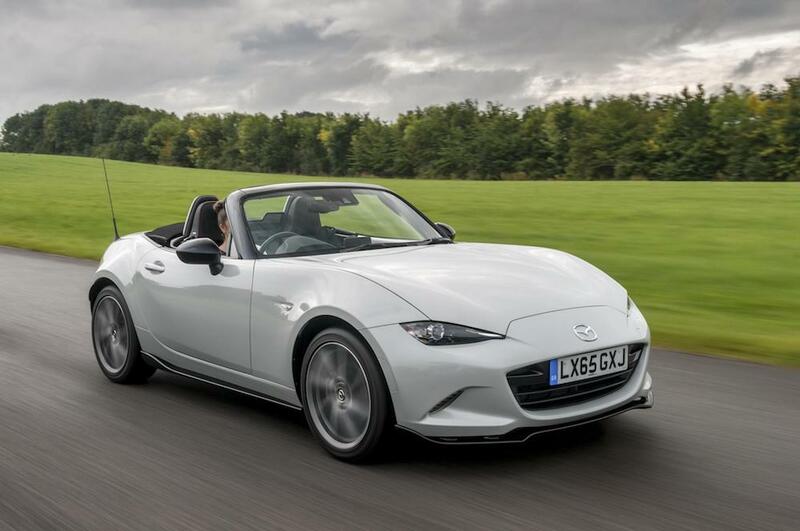 Its blend of looks and day-to-day usability were enough to make it a winner with the Auto Express reviewers - and of course, being a bit of a show-off the drop-top appeals to Vixen’s vanity. He’s the star of the show, so naturally the lead reindeer gets the pick of the field for his counterpart in Father Christmas’s motorised fleet. His fame has led to Rudy having to keep track of a busy diary all year round, and naturally he has to be able to rely on his wheels to get him from one engagement to the next. He’s made his name with his trademark red nose, so what better than this modern supercar in a trademark bright red? Rudolph was sold on this particular model as it’s the prancing horse marque’s first hybrid supercar, which suited someone who’s called out around the globe, but whose career depends on the planet not being destroyed by global warming. So while it can reach 217mph and perhaps more, Top Gear said it was “the most natural-feeling hybrid in existence”. The only problem would be whether he managed to get his name on the list and his deposit put down quickly enough to secure one of the 499 which were produced, because they were snapped up in no time. After he’s worked his way around the globe, against a busy schedule, Santa is sure to be feeling the effects of snacking heavily on the treats left for him by parents worldwide. That means his transport will have to be something with plenty of space behind the wheel - and even in the back for when his chauffeur is on duty. Knowing that children all around the world look forward eagerly to his visit every year his transport of choice will be something big but with a strong emphasis on dependability. That’s why he’d probably opt for a Lexus RX. Topping Auto Express’s reliability ratings in its Driver Power 2016 survey, it’s a spacious and relaxing car, but also one which stands a very good chance of ensuring that Mr Claus will be back in good time to carry out his duties next year. Have you any alternative suggestions for cars with which Santa could reliably replace his reindeer? Let us know through our Facebook page.